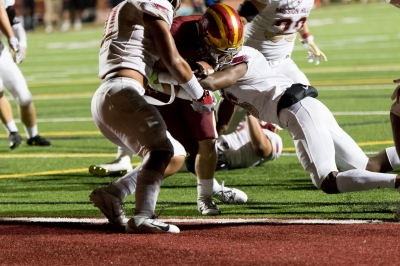 Follow us as we cover the top San Diego Prep Football Athletes. Who's Next?? Cathedral Shawn Poma - Can't be stopped.